Shah Rukh Khan is doing a cameo role in Salman Khan Starter 'Tubelight'. The moment for which Shah Rukh Khan and Salman Khan's fans were eagerly waiting is finally happening! Reportedly, B-town’s Badhshah is doing a cameo role in Salman Khan’s upcoming film ‘Tubelight’. 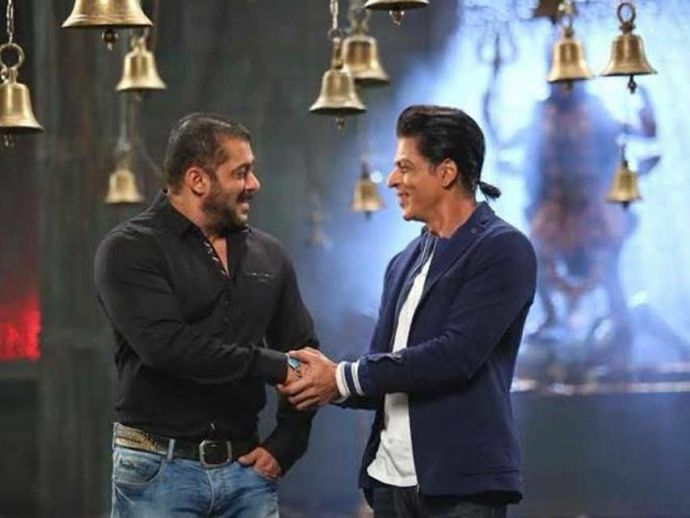 Shah Rukh And Salman will share the silver screen after almost 10 years! The film is directed by Kabir Khan and features late veteran actor Om Puri, Chinese actress Zhu Zhu and Soha Ali Khan. As is the case with Bhai's movies, the movie will be released on the occasions on Eid!